J.R.R. 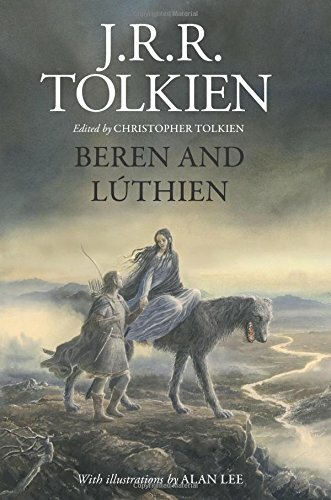 Tolkien’s Beren and Lúthien debuts at number 6. For more info about this title: Canada, USA, Europe. Stephen King and Richard Chizmar’s novella Gwendy’s Button Box is up one spot, finishing the week at number 13. For more info about this title: Canada, USA, Europe. Neil Gaiman’s Norse Mythology returns at number 15. For more info about this title: Canada, USA, Europe. Margaret Atwood's The Handmaid’s Tale maintains its position at number 1 (trade paperback). For more info about this title: Canada, USA, Europe.